Spark is now offering a suite of high-grade managed security services to businesses in New Zealand, based on the model government agencies under Telecommunications-as-a-Service (TaaS) use. According to the telco giant, the expansion is designed to allow businesses to purchase scalable security capability as-a-service. Specifically, services will include Secure Internet, Secure Application Publishing, Secure Managed Firewall, Secure Messaging and remote access. Furthermore, the offering also has the ability to provide customers with wider oversight through Security Management Services, which includes Security Incident and Event Management as well as Incident Response as-a-service. “There is a real demand in the New Zealand market to consume a security offering just like the one we originally built for Government agencies under TaaS,” Spark head of security, Josh Bahlman, said. As explained by Bahlman, customer benefits within managed security services include a “rapid increase in security maturity”, alongside the ability for customers to “pick and choose” services through a monthly pricing construct. “Security is a beast not to be tackled alone,” Bahlman added. 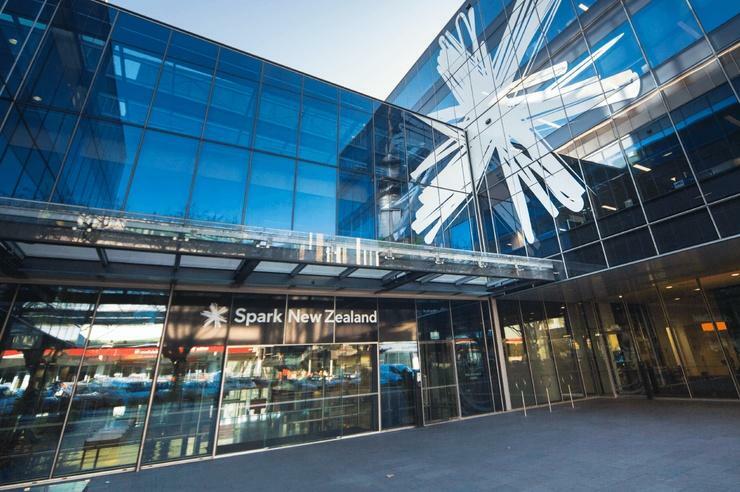 “With over 100 security professionals whose focus is 100 per cent security, a strong investment in new security technologies, and the only commercial New Zealand member of FIRST (Forum of Incident Response and Security Teams), Spark can provide extensive access to global threat intelligence sources and provide businesses with high quality protection. During the past 12 months, Spark took out the best Security Awareness Campaign at the iSANZ Awards for work in building better awareness through the provider’s Pac-Man style online training scheme. In addition, the business also won APJ Managed Security Service Provider of the Year at the Cisco Global Service Awards.